Victory for Real Madrid at the Vicente Calderon will see their name engraved onto a second trophy of the season before the end of August. They tackle city foes Atletico in an inter-capital turf war for the Supercopa crown and, despite being unable to best Los Colchoneros at the Bernabeu, they rate at an excellent value 6/5 for success on the second bounce. 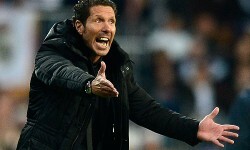 Diego Simeone’s side are on offer at 12/5, which is also the same price for those having a dabble on the draw, but parties interested in making some money must place their chips on the visitors. Real’s La Liga stalemate on their last cross-town sojourn was the first time in eight trips that they failed to swipe the spoils at Atleti’s expense. Seven of these saw them find the net on at least two occasions, a feat the reigning Spanish regents have mustered just twice across the same timeframe. Having relinquished Diego Costa, the one bazooka in their championship-winning artillery, to Chelsea, the hosts’ ability to rustle Los Blancos’ net twice has been significantly diminished. The annals suggest Los Rojiblancos are probably going to need as many to keep pace with their superstar-laden adversaries and it’s difficult to envisage where they’ll get them from. Carlo Ancelotti’s side may not have concluded the previous campaign in especially laudable form on the road, but they tended to deliver when the occasion demanded. Their inability to topple inferior outfits such as Celta Vigo and Valladolid may rouse the home team here, but, be warned, Real’s Copa del Rey 2013/14 triumphs at the Calderon and against Barcelona on neutral turf in the final suggest they’re more than able travellers. This notion is reinforced by the facts that two of their Champions League knockout-stage trips to Germany last year yielded 6-1 and 4-0 wins at Schalke and Bayern Munchen. 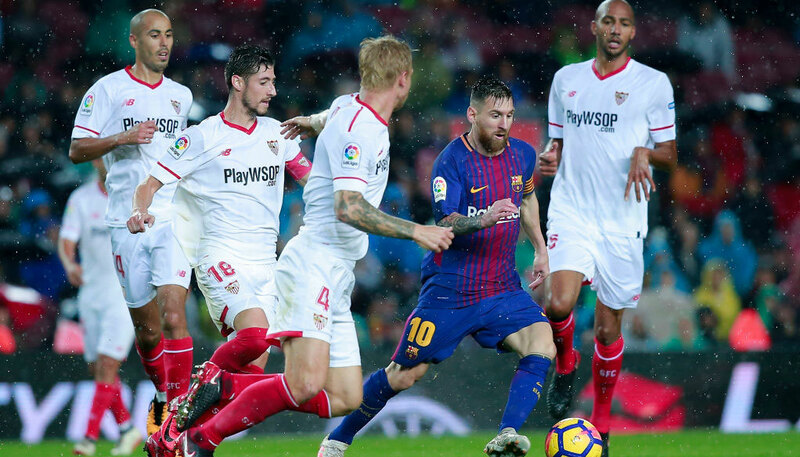 Slaying Sevilla to claim the European Super Cup took place beyond the confines of the Bernabeu too as, of course, did their Champions League final win, which renders them well worth a bet here.